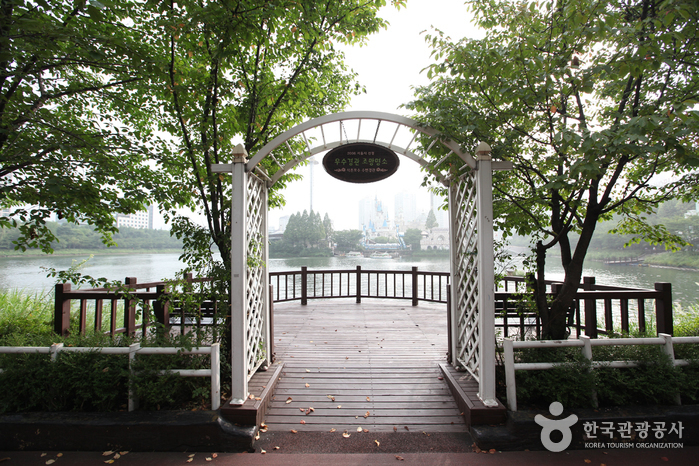 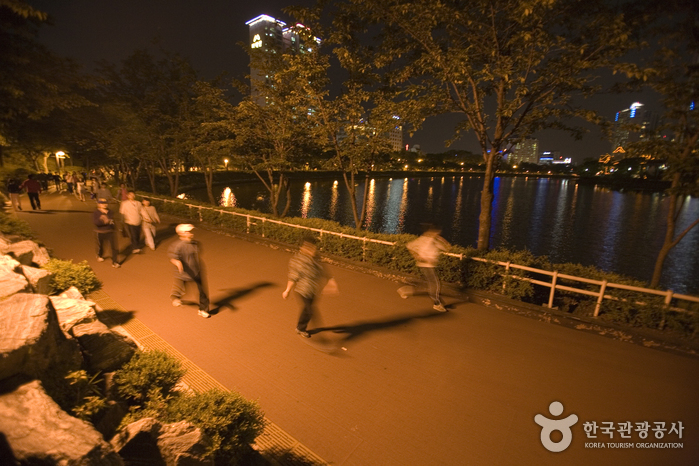 Songpa Naru Park, also commonly referred to as Seokchonhosu Lake, is a citizen park in Seoul with a jogging course and walking trails. 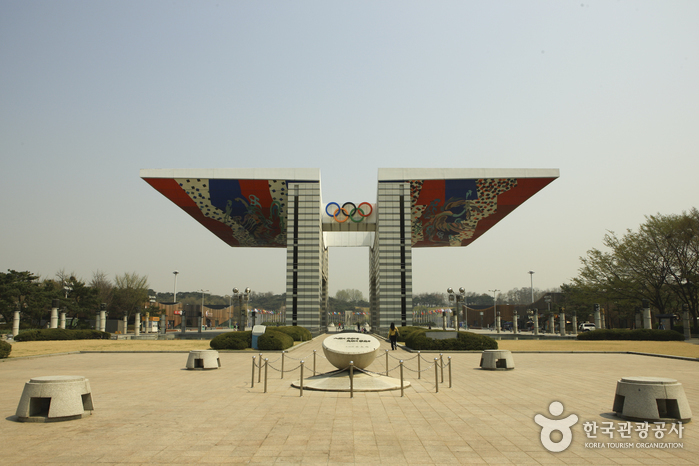 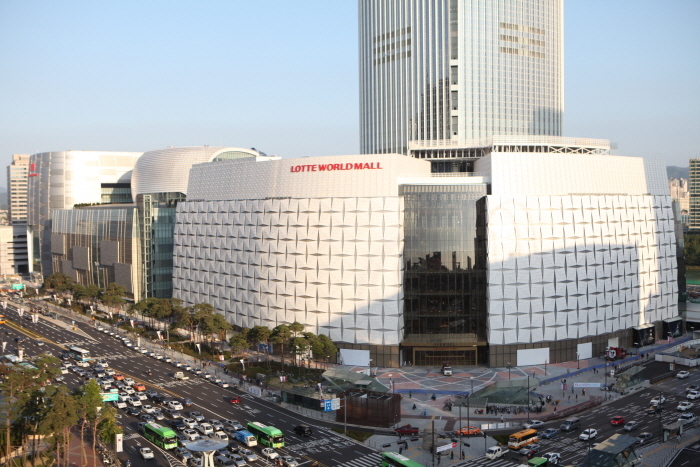 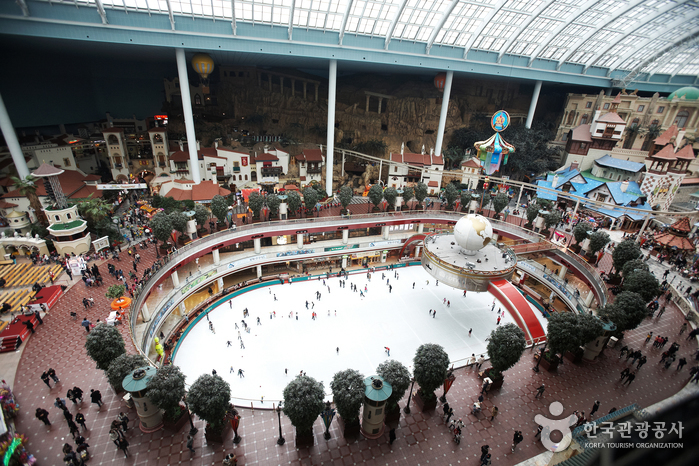 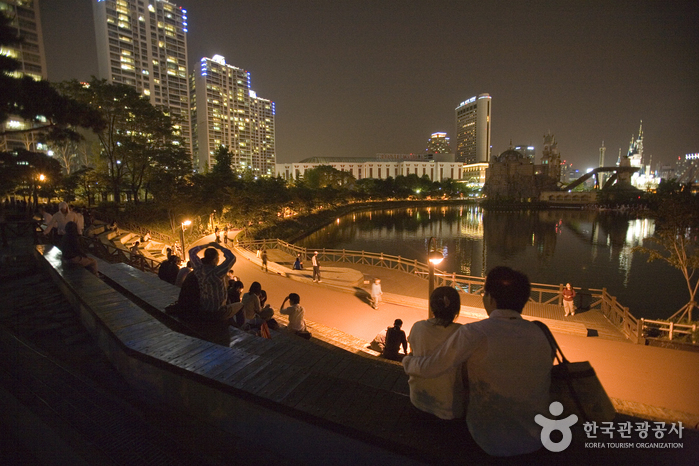 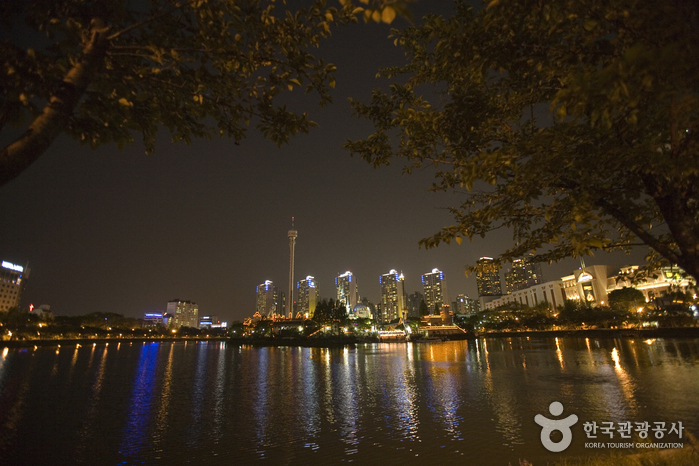 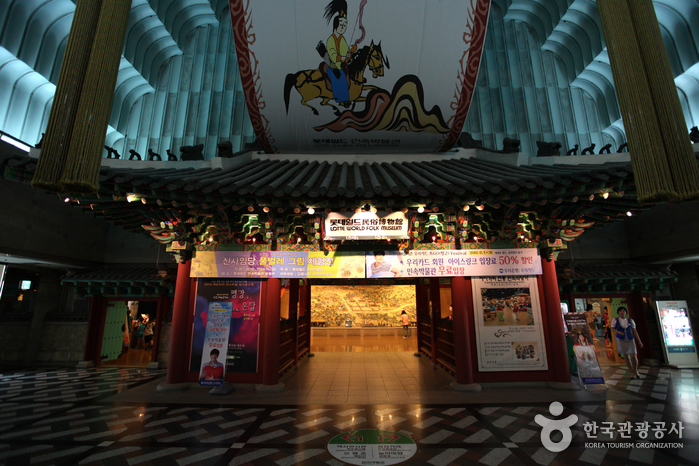 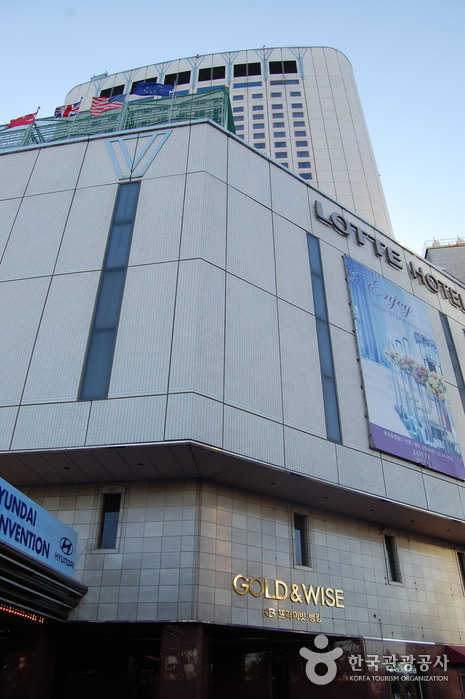 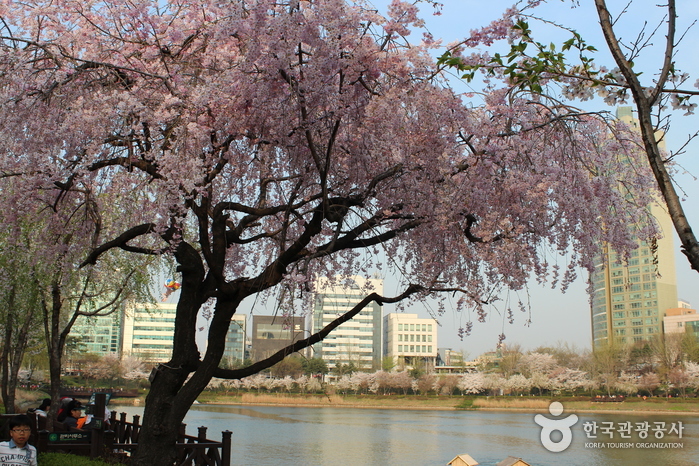 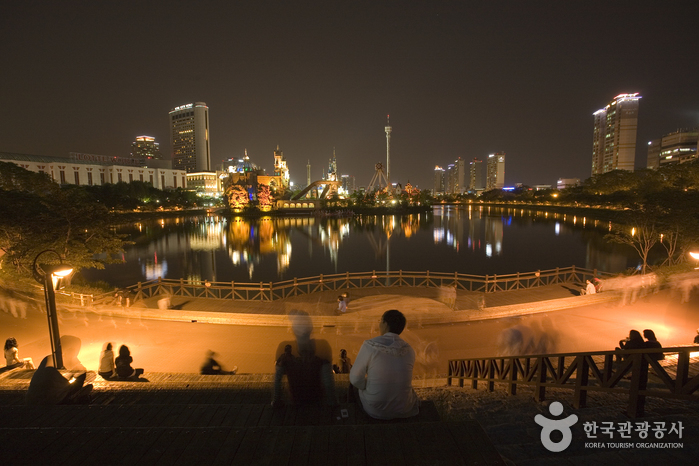 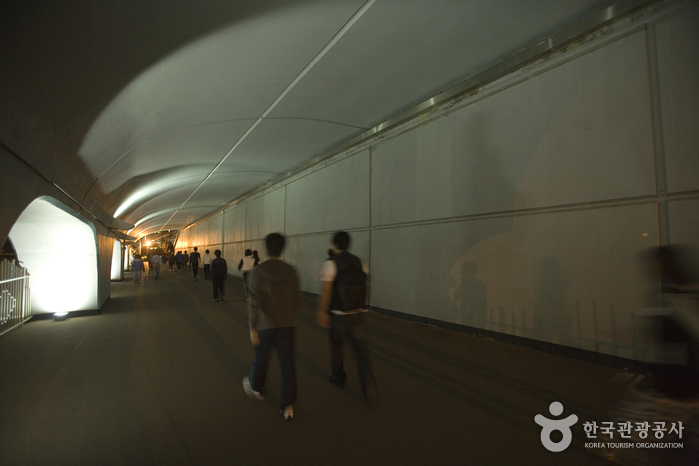 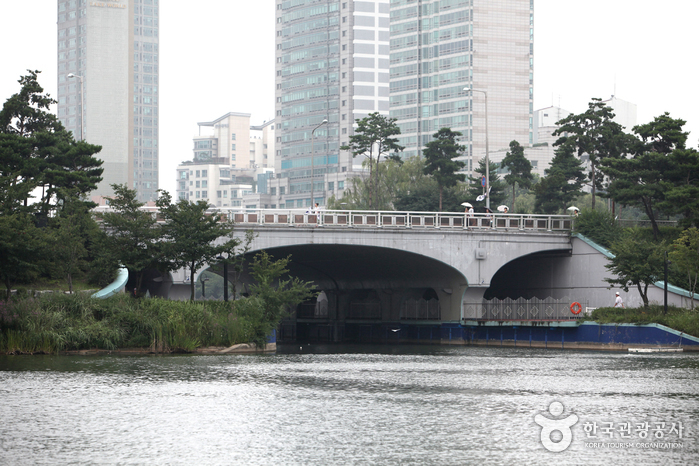 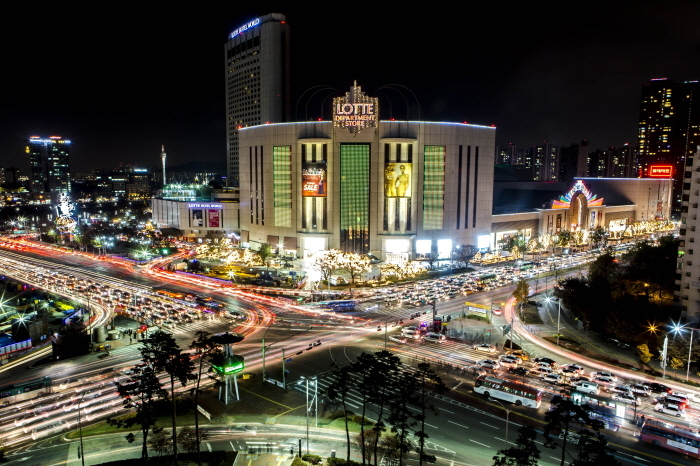 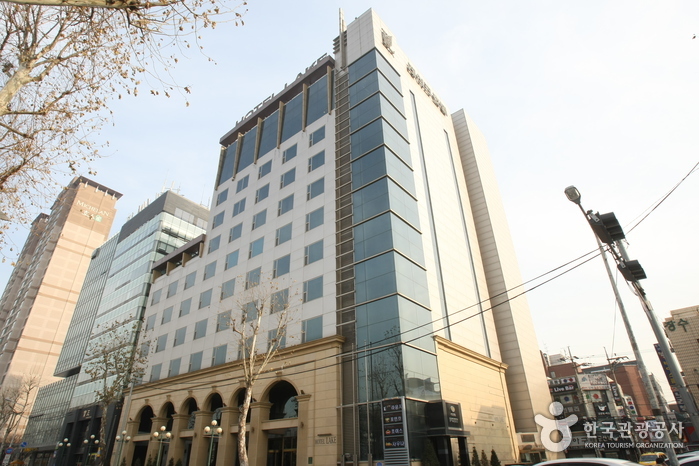 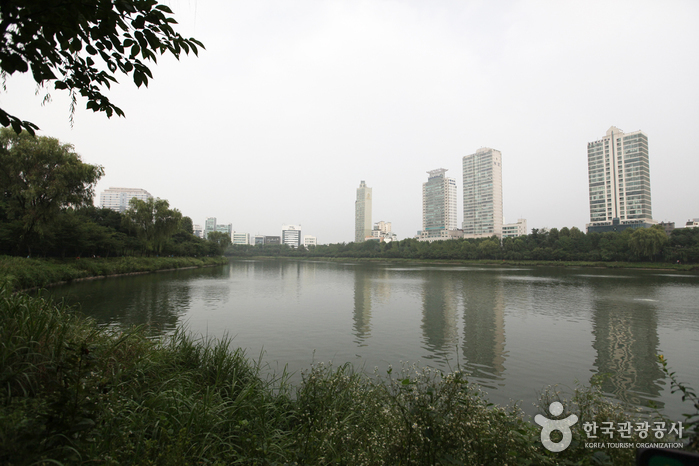 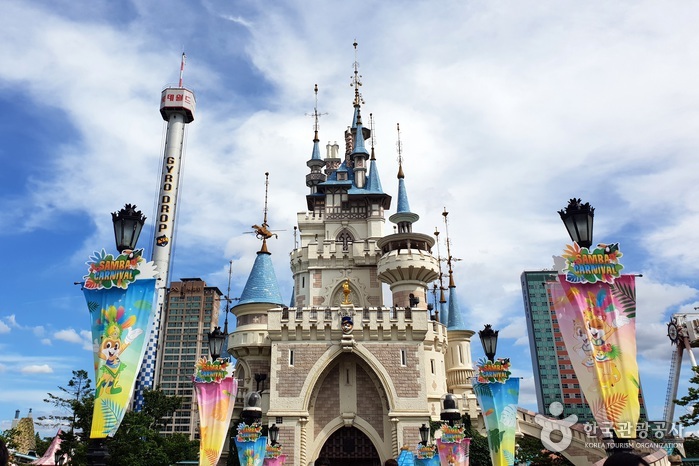 It has two lakes with Songpa-daero Boulevard running in between. 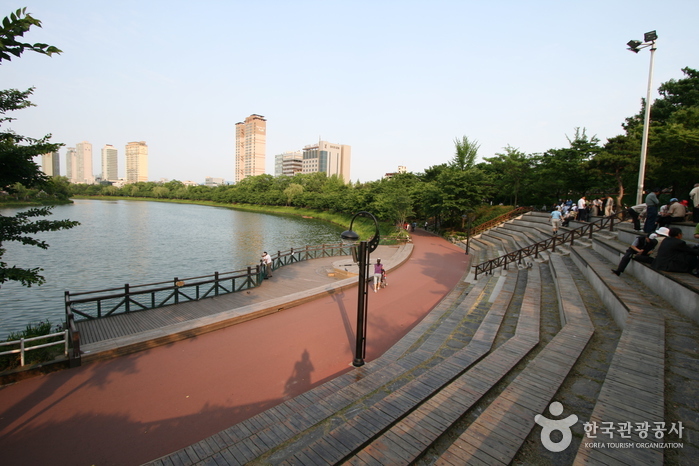 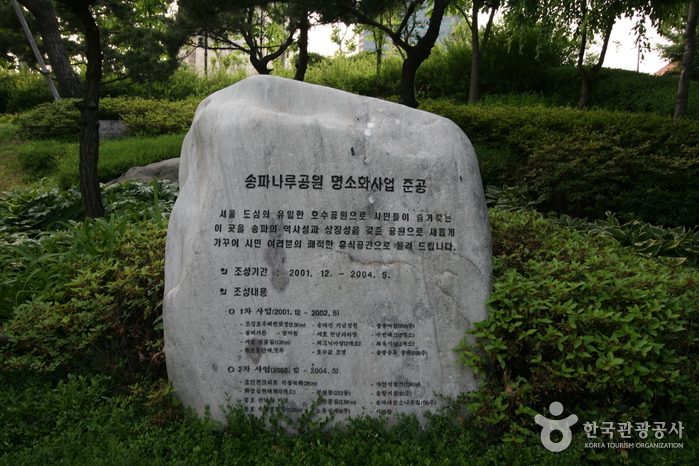 Originally, a branch of the Hangang River ran through the site, forming one large lake, but the lake was divided into two with the construction of Songpa-daero Boulevard. 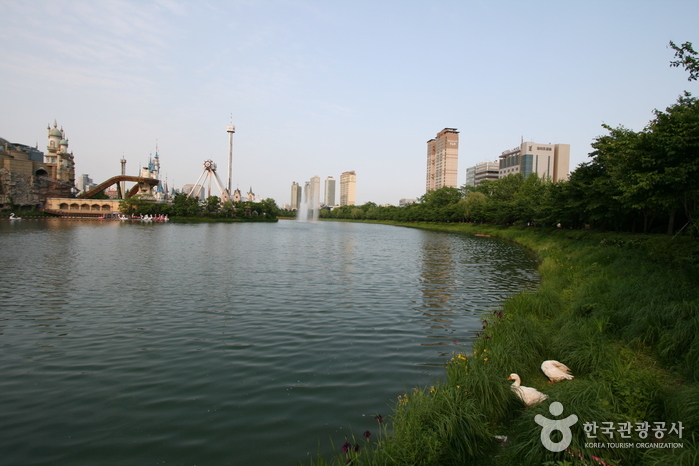 The total size of the two lakes is 217,850㎡, and they hold about 737 tons of water. 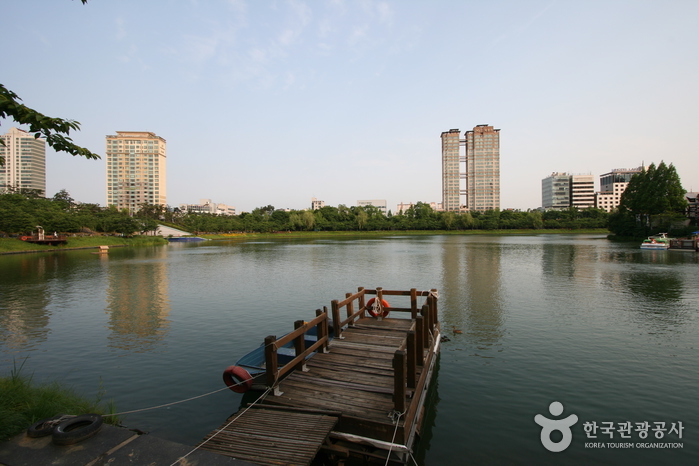 The depth of the lakes is 4-5 meters. 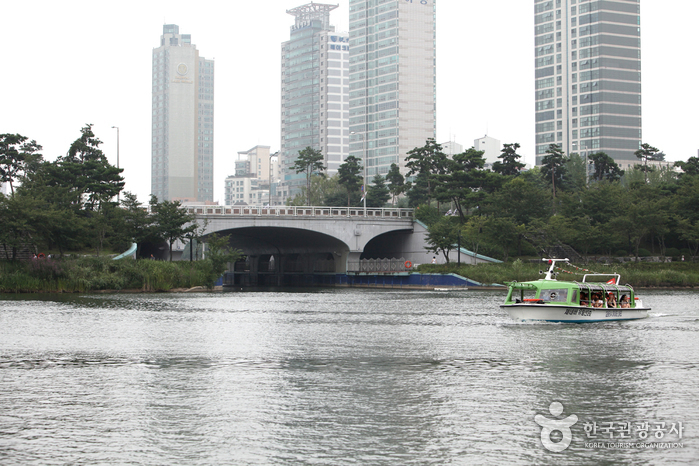 Seoul Nori Madang, rose garden, lakeside stage, rest area, jogging path, etc. 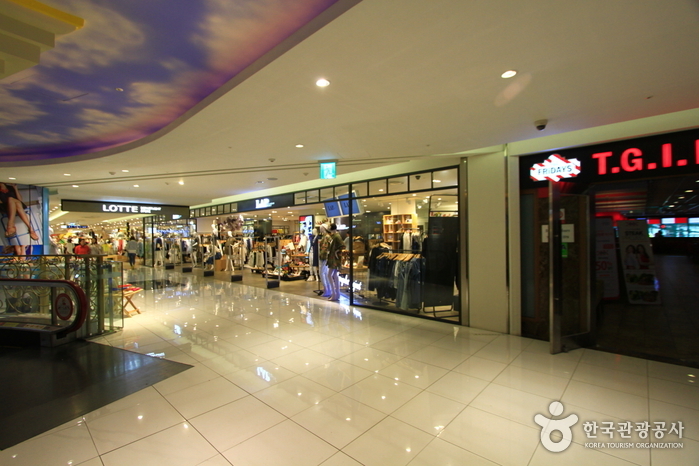 Jamsil Station (Seoul Subway Line 2), Exit 2 or 3. 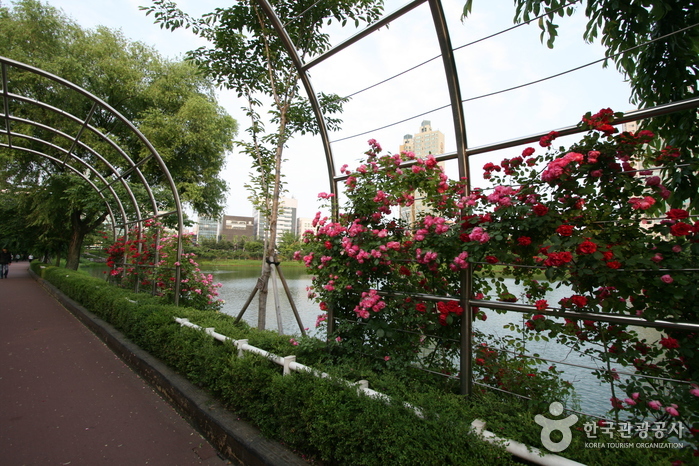 Walk approx. 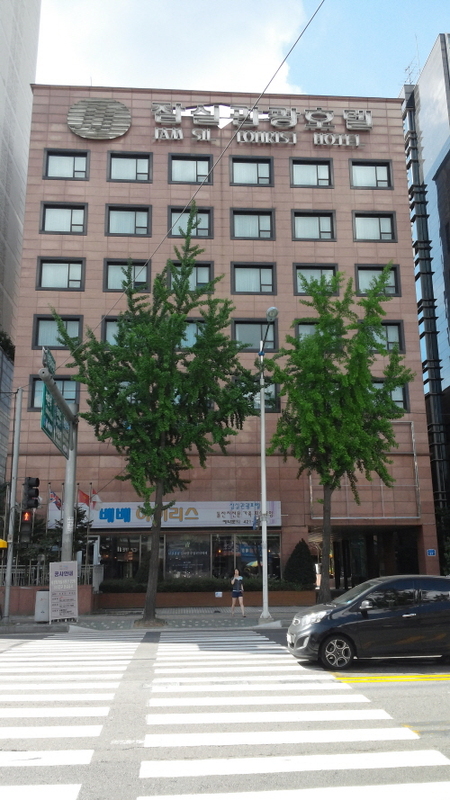 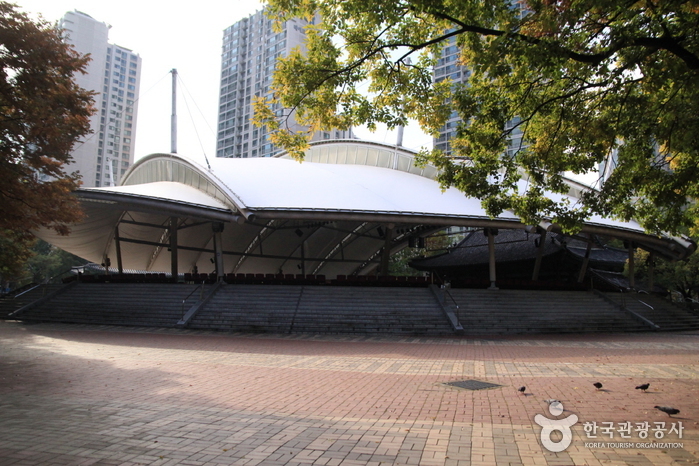 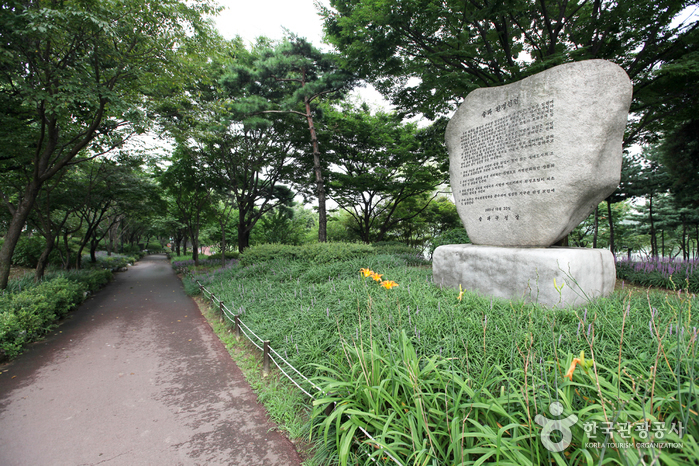 200m to the entrance of Songpa Naru Park.